Now Accepting Coach Bus Bookings! 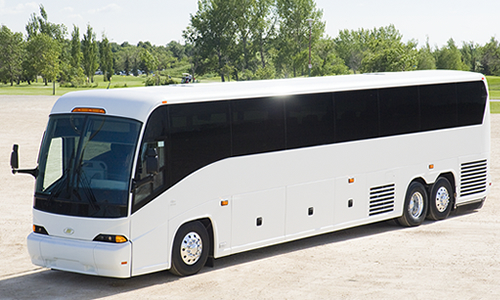 More information about motorcoach bookings. Affordable Limousine and Party Bus is YOUR transportation solution in West Michigan! We have an expansive fleet of vehicles and the best chauffeurs around. Airport transfers to/from Grand Rapids, Detroit, Chicago, or any other airport. YES! Travel fees may apply, but we will provide service anywhere in the USA. We are located in Grand Rapids, Michigan. Travel fees are assessed based on our cost to travel from Grand Rapids to your location. Book Your Wedding and Save! Book your wedding with Affordable Limousine and we'll give you 20 percent off your bachelor and/or bachelorette party.